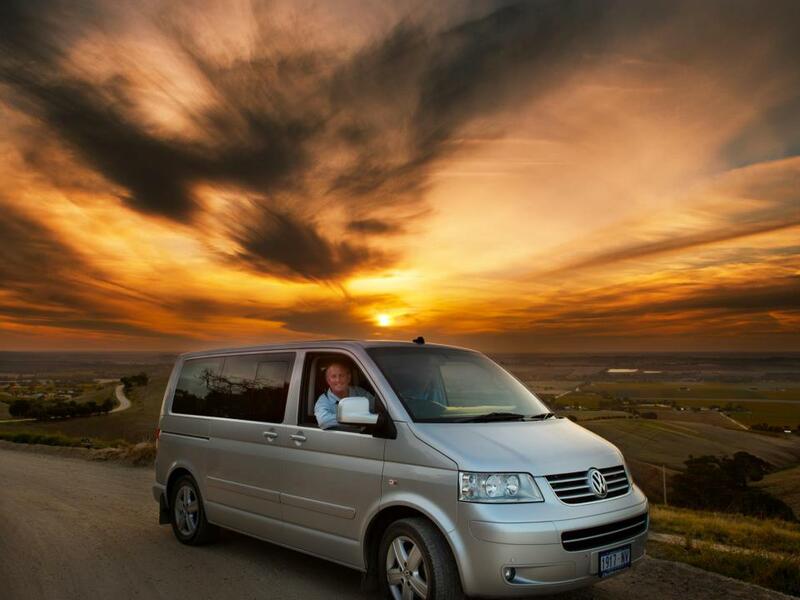 Our Barossa food and winery tours take place over one or two days, with a maximum of six people being transported in a Volkswagen Luxury Tourer. Each tour is designed to take full advantage of any exciting wine, food or local events happening in the Barossa during your visit. Company owner Jonathan Milne aims to immerse you in the Barossa way of life by introducing you to boutique winemakers, farmers, producers and local characters. As well as savouring locally made food created from the finest Barossa ingredients, guests will enjoy a gourmet lunch at Angaston’s historic Franklin House. 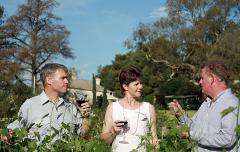 Each tour also offers the opportunity to sample some of South Australia’s finest wine – unique flavours of single-vineyard wines not found elsewhere, with dedicated wine collectors relishing the chance to make exciting new wine discoveries, add a new dimension to their collections and take home rare drops to share with family and friends. Prices for our all-inclusive Taste Sensation tours are quoted on a per person basis, for a minimum of 2 people. A fun and educational tutorial on local cheeses. A quick course in gourmet sausage-making. A exclusive visit to the Valley’s best boutiques, with wine and nibbles served up as you shop! A wine-shipment service to any address in Australia – this allows you to stock up your cellar while in the Barossa without having to worry about how you will get your chosen wines home.